Microblogging platforms (such as Twitter, Facebook, LinkedIn and Instagram) can be a positive tool to help people develop and grow. These platforms can have a significant effect on people’s mental health. 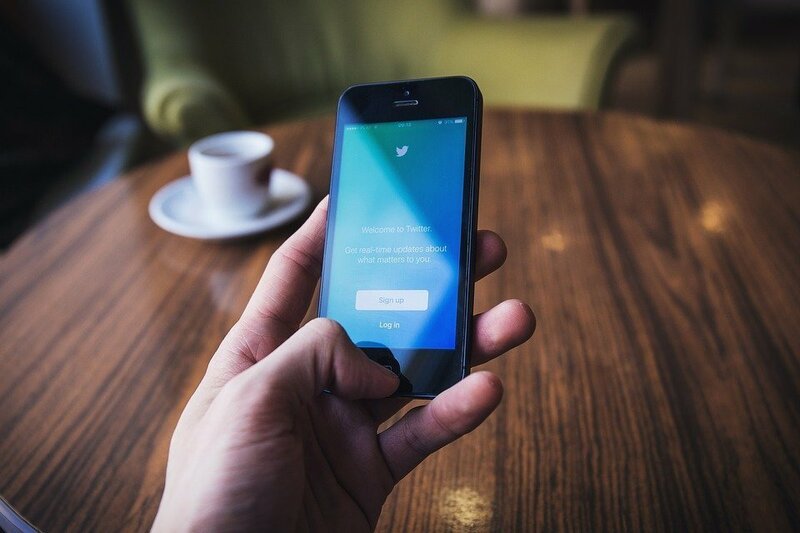 Researchers found that using microblogging platforms can help those who are suffering from depression because it gives them a sense of support. But microblogs can also affect people in a negative way, such as increasing mental health issues. Of course, the effects of microblogs is mixture of both good on bad. 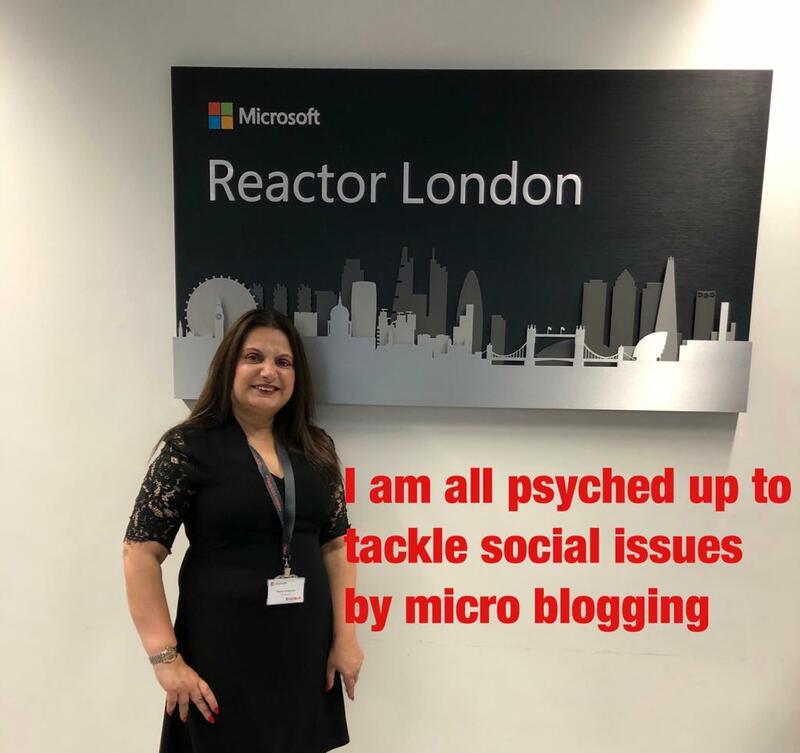 Personally, I see microblogs as a tool for reaching out to people to talk about mental health. My journey as a mental health campaigner was borne out of my passion on mental health: I really wanted to create a safe space for everyone: young, old, men and women – to be able to voice their opinions. Microblogs (such as Twitter, where I am most active) are a powerful platform where people learn about new issues on mental health. I have personally used it for years to start campaigns online. I find microblogs to be powerful tools in terms of motivating people to take action and make social changes. Campaigns like #IBelieve have galvanised more than 300 people from 32 countries in a week. And the effects of microblogs has also crept within schools. Dr Berney Wilkinson and Dr Richard Marshall has made an insightful episode on this on Psychreg Podcast. The online world has the potential to help people to explore new concepts, manage risks and build resilience. At the same time there are risk where people may believe that online relationships are real. For instance, there is a risk around being trolled. This happened to me and I have had to remove people when they confuse reality with fantasy. Knowing how to navigate the online social networking world is crucial for people. Being educated and talking about online experiences can help reduce any negative impacts on ones mental health and well-being. I am excited to attend the upcoming MHBC 2018 and learn about the role of microblogging on mental health. Microblogs have become a prominent part of people and mostly the youth. So, in a world where looking popular in pictures on social media has more importance than being genuine, one can certainly say that social media has a heavy influence on youth. It’s about moving with the times and also focusing on our mental health. I recently spoke to a woman during my weekly chats and she said this is her only real interaction with people as she struggles to make friends in the real world. I was shocked that she wasn’t going out and communicating with others. People are losing social skills because of social media. It’s easy to hide behind a screen and be something you are not if we are not being honest or authentic. Surely, this is having an impact on our self-worth. We have to balance the pros and cons of social media. MHBC 2018 is the UK’s first dedicated conference for mental health bloggers and those who are passionate about mental health. 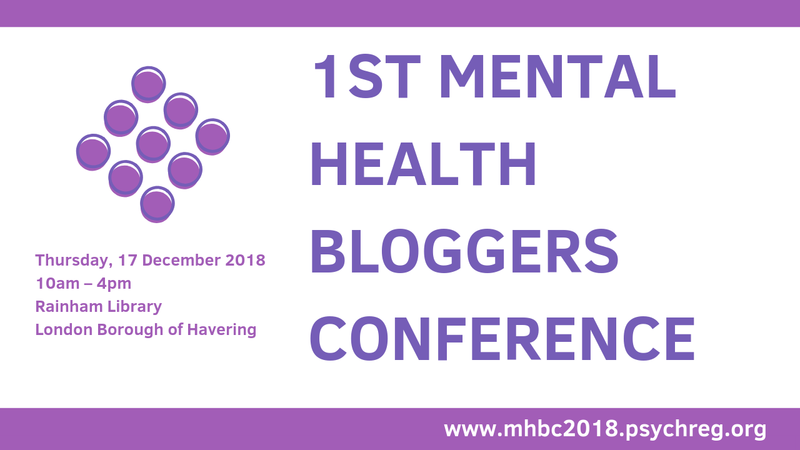 The 1st Mental Health Bloggers Conference (MHBC 2018) will be held on 17th December at Rainham. There will be inspiring mental health bloggers: Dennis Relojo-Howell, Fraser Smith, Max Guttman and Erin Lawler Patterson. There will also be a live podcast from Dr Berney Wilkinson and Dr Richard Marshall. I encourage my fellow mental health bloggers and anyone who are passionate about mental health to join us at this event. Tickets can be purchased from Eventbrite and cost only £16.76. Attendees will enjoy plenty of benefits such as networking, advocacy advice, knowledge toolkits and more. Mandy Sanghera is a multiple award-winning philanthropist, independent community global consultant and global campaigner. How Social Media Addiction Affects Your Health and Well-Being?